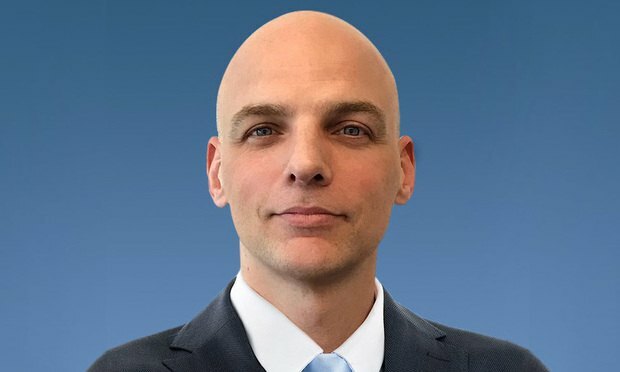 The organization, which assists consumers by publishing reviews of products, has chosen Michael Hubner to lead its legal department. Michael Hubner, general counsel at Consumer Reports. Courtesy photo. Consumer Reports announced on Monday the addition of an experienced in-house legal leader as its general counsel.